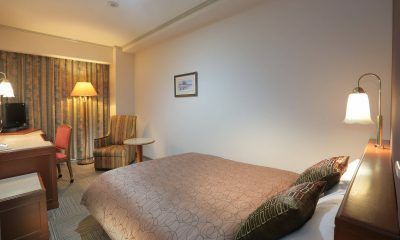 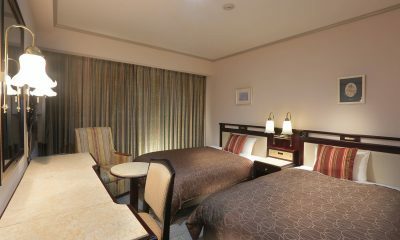 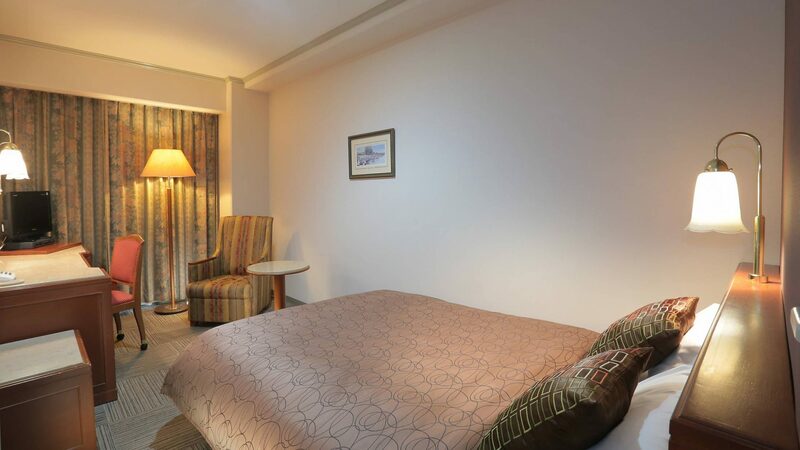 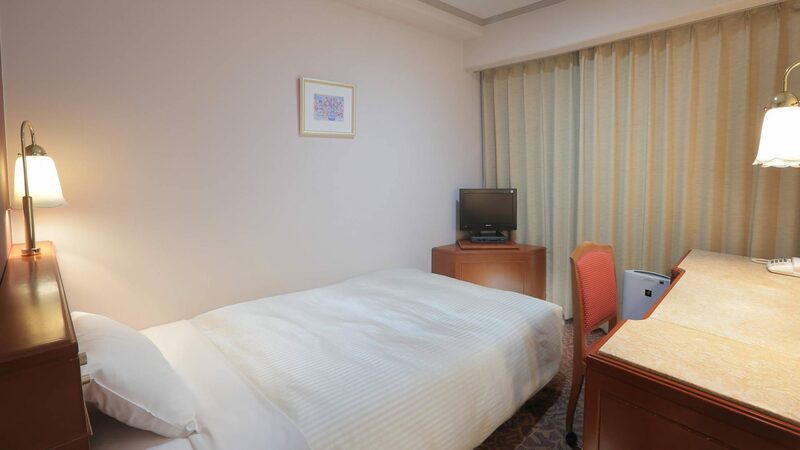 All guest rooms at Sasebo Washington Hotel feature air conditioning. 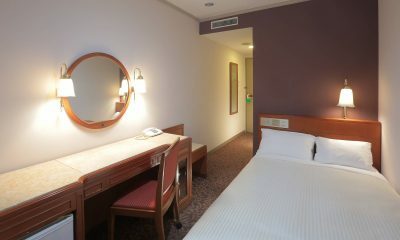 Bathrooms feature separate bathtubs and showers. 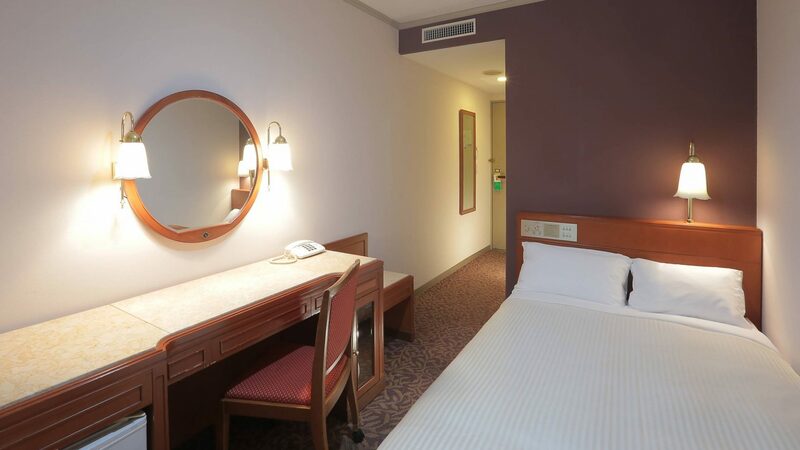 In addition to desks, guest rooms offer phones. 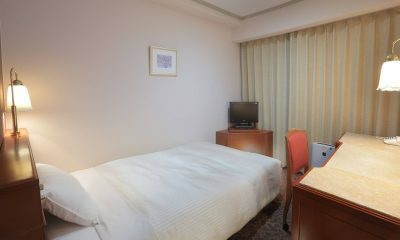 Flat-screen televisions are available in guest rooms.